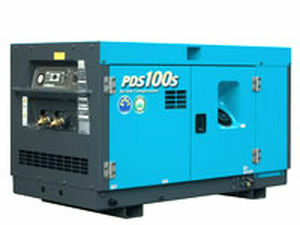 Air compressor / mobile / diesel-powered / screw - PDS series - AIRMAN HOKUETSU Industries CO.,LTD. 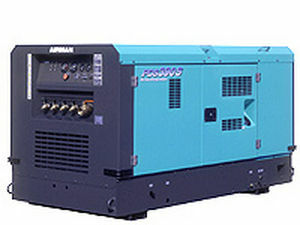 Hydraulics - Pneumatics > Compressor > Air compressor > AIRMAN HOKUETSU Industries CO.,LTD. 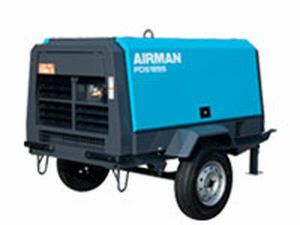 Stand: AIRMAN HOKUETSU Industries CO.,LTD. 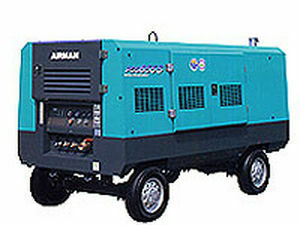 PDS series AIRMAN HOKUETSU Industries CO.,LTD. Available in a wide range of models to meet your need.